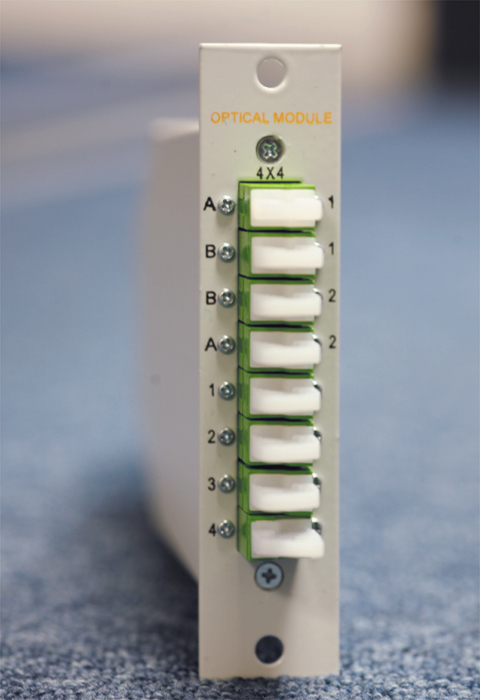 The module can be placed in FiberBox4U, C-BOX1U, as a stand-alone or in different existing 19",21" and ETSI rack systems. 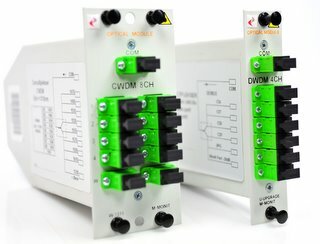 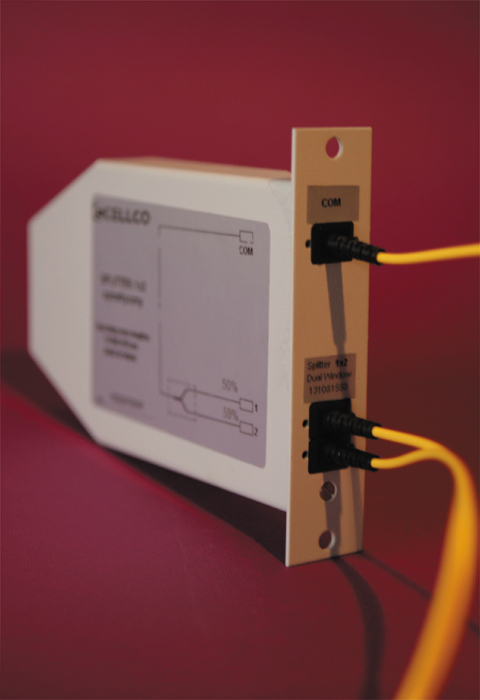 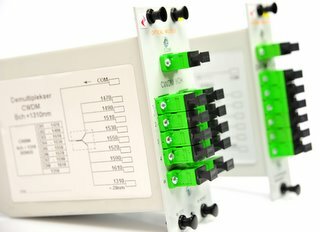 Modules may be grey, black and/or individually labelled with detailed measurement parameters. 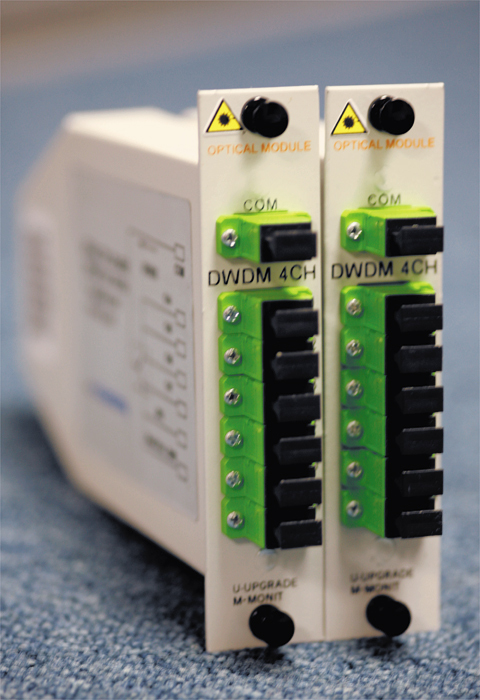 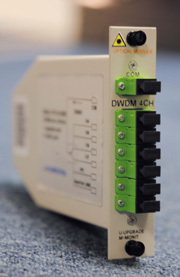 One can place in LGX : 1x2 ( or 1x3,1x4, 1x8, 1x16, 1x32 ) splitters, splitters with monitoring port, CWDM Ad-drop, DWDM modules.